Great option for a small, established business. We will design a professional 10 page website for your business. We will also include the following services worth R1750 FREE of charge *. 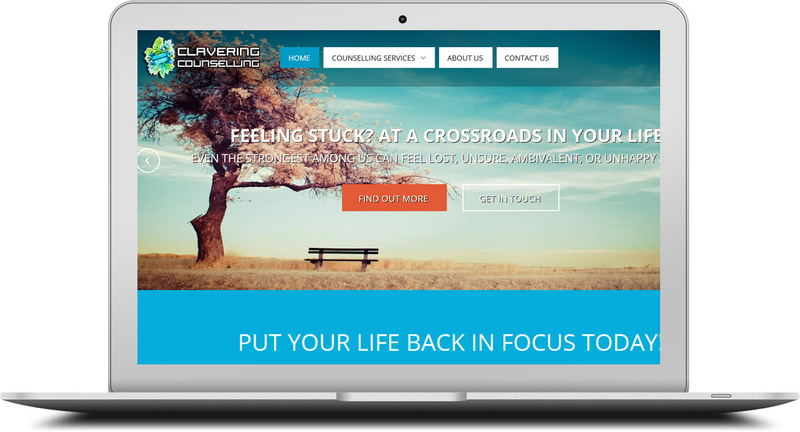 Visit www.claveringcounselling.co.za for a sample of our small business website design package.